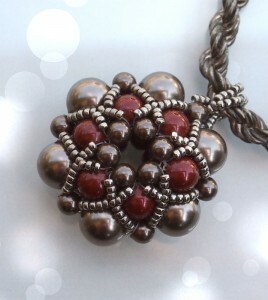 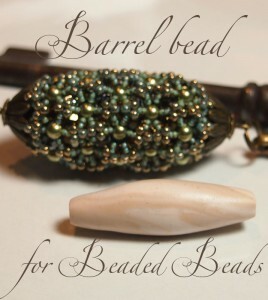 Beaded bead tutorial, Beading tutorial, Beading tutorial for advanced bead weavers, Necklace, Pendant, New tutorials. 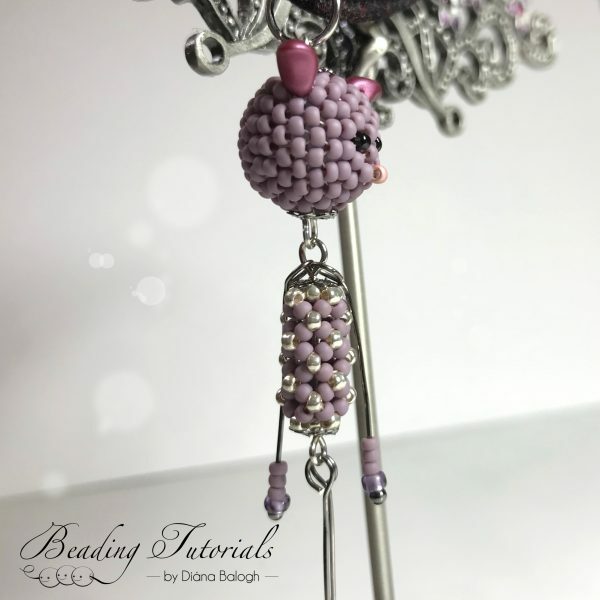 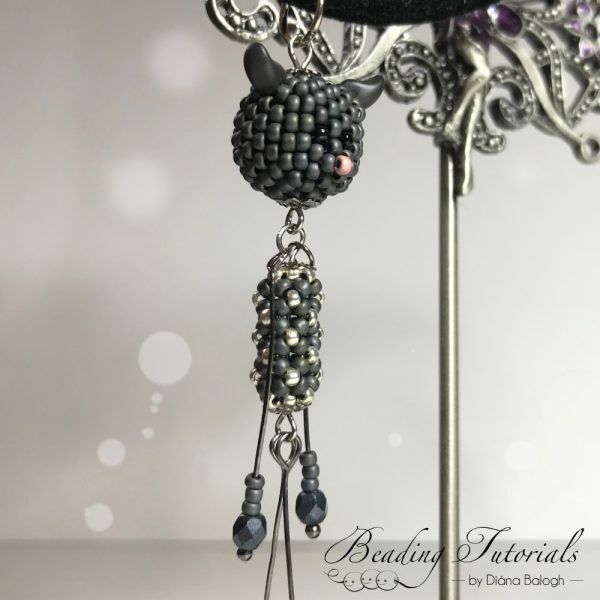 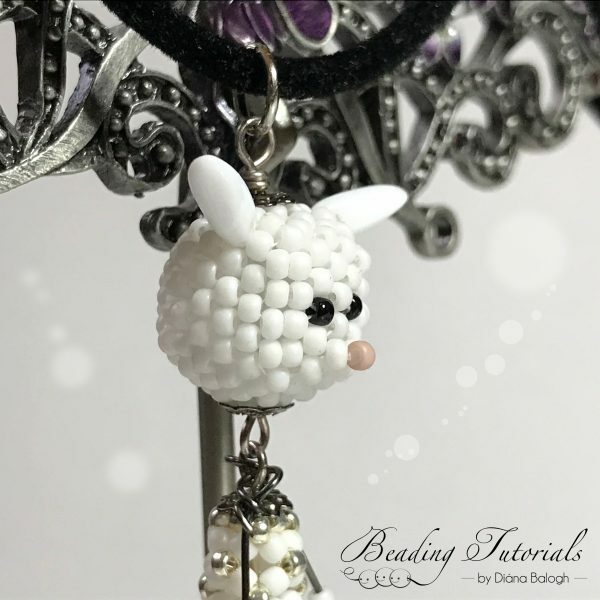 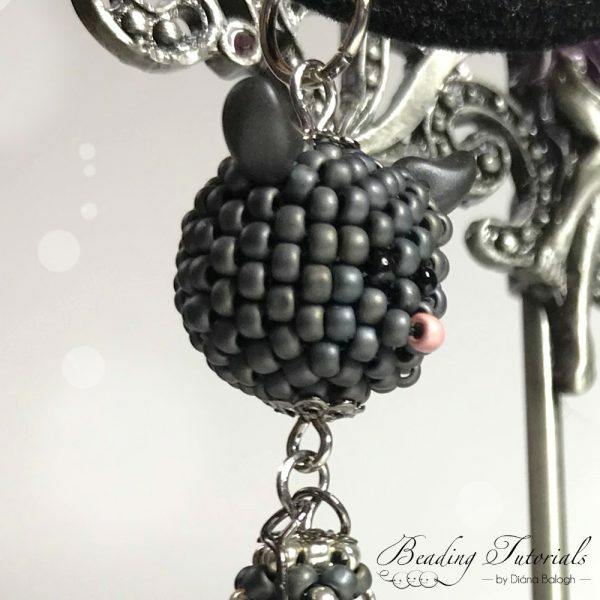 Beaded bead tutorial, Beading pattern, Beading tutorial, Beading tutorial for advanced bead weavers, Chenille stitch tutorial, pendant tutorial, Peyote stitch tutorial. 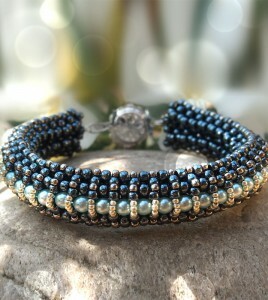 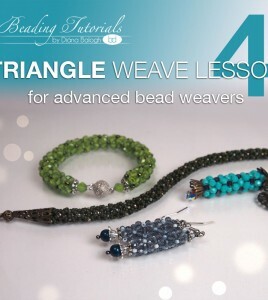 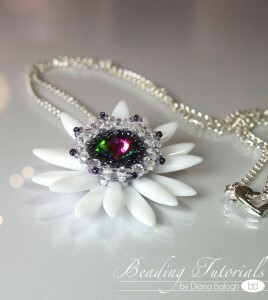 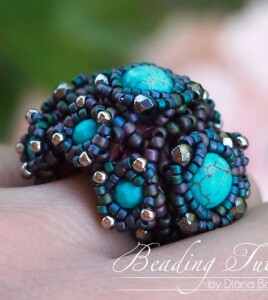 This is a well understood, easy to follow, best quality, very detailed beading tutorial. 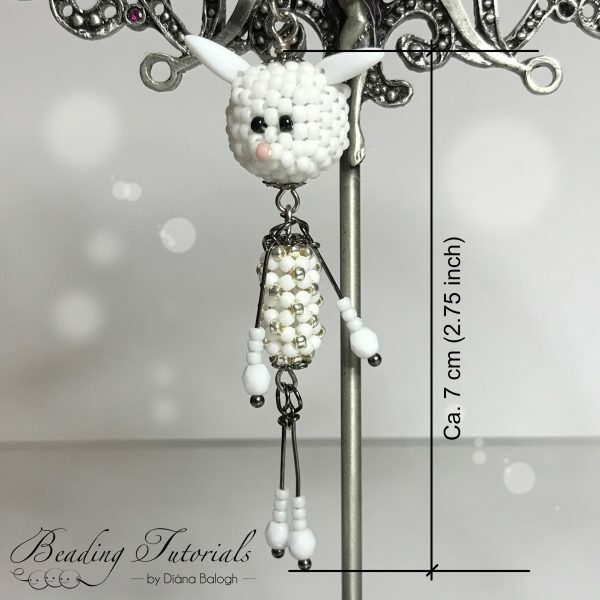 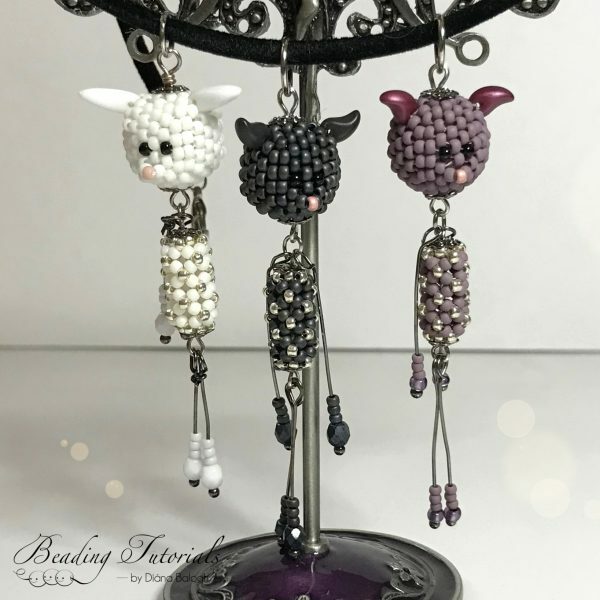 Step by step with illustrations, photos and explanations of each step, material list, color list, and finished pictures of the pendants.